Timeless in its design, the city shoe Greggo seduces with its slender allure. 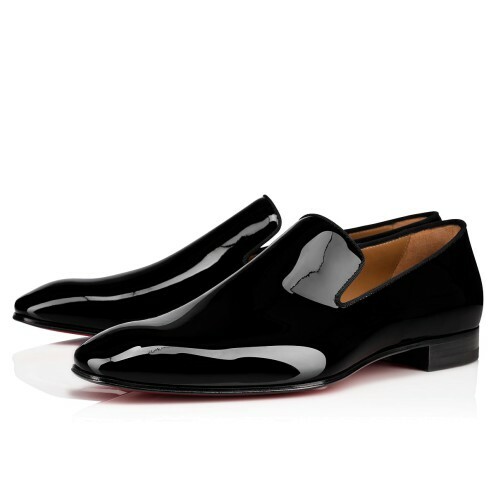 Made of full black leather, it cradles the foot with refinement. 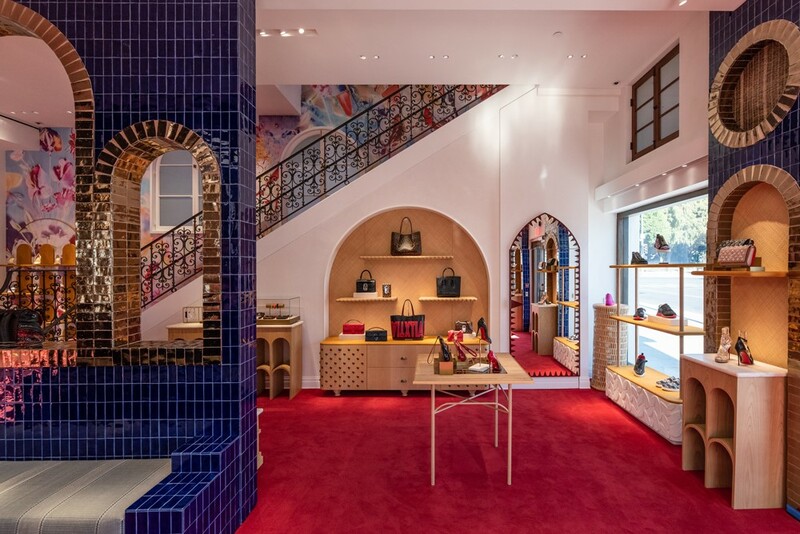 Its visual craftsmanship on the uppers and quarters in half d’Orsay reveal all the savoir-faire of the Louboutin House.